NHL regular season has 82 games, maybe only for goalkeepers easer to play this count of games in one season. The NHL is one of the toughest leagues to play in anywhere in the world, playing any sport. 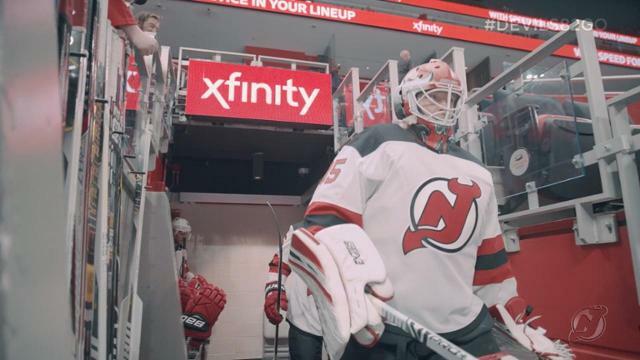 With travelling all across America, long road trips, back-to-back games and an 82 season schedule to contend with, being a player in the best hockey league in the world is not easy. However, if you think that is bad, then wait until April when the playoffs begin. 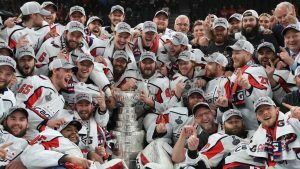 The games move up another level, rivalries are created and fought over, and every single player puts their body on the line in the hope of lifting the Stanley Cup. If you are willing to make money from NHL betting, you need to know best online betting companies, to bet protifable and get best odds. Also check our crypto bookies page, where you can find bookmakers that accepts Bitcoin or other cryptocurrencies. 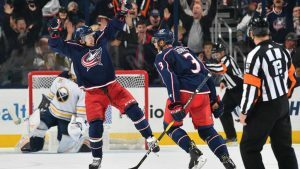 When you are betting on the NHL, it is vital that you understand the differences between regular season and playoff games, and how they affect your bets on the games, and things that you can use in your favour. The playoffs work by keeping the two conferences separate, until the final when the best team in the east meets the best team in the west. This means that those taking each other on probably already have some kind of rivalry going off, but after a best of seven playoff series, that will certainly become a whole lot worse. The best of seven format means that to win the Stanley Cup, the least amount of games you can play is 16, and that means winning all four rounds 4-0. Those who go all the way and play seven games could end up playing 28 games in their quest for the trophy, which is a huge ask after already playing an 82 game season. Here are a few differences worth noting between regular season hockey and playoff hockey, both in terms of rules of the game and how things can affect your betting. In NHL if game goes to overtime, teams are playing until first team to score. If no ones scores, team goes to penalty shootouts. During the regular season, games go to overtime but they end with 3 on 3 for five minutes and if no one has scored, the teams will face off in a penalty shootout. However, in the playoffs, this is very different. Instead of that, teams will continue to play 5 on 5 hockey until a goal is scored. We have seen games go to two periods of overtime, then sometimes even three, meaning that by the time they are done, the players involved are playing almost two games of hockey in one night. When games go to overtime they often favour the team with the best mental strength, not always the best team in terms of quality. It also helps to have experience of those kinds of situation, so that players know what to do to keep their body going, despite being tired and needing a rest. These moments are real pressure situations, and even more so if the entire series is on the line. When this happens, look how the final period has gone, does a team have momentum, or does one team look tired? Then couple that up with experience on the roster, and see which team you fancy based on that, rather than on actual skill if you are betting on who will win the overtime period. 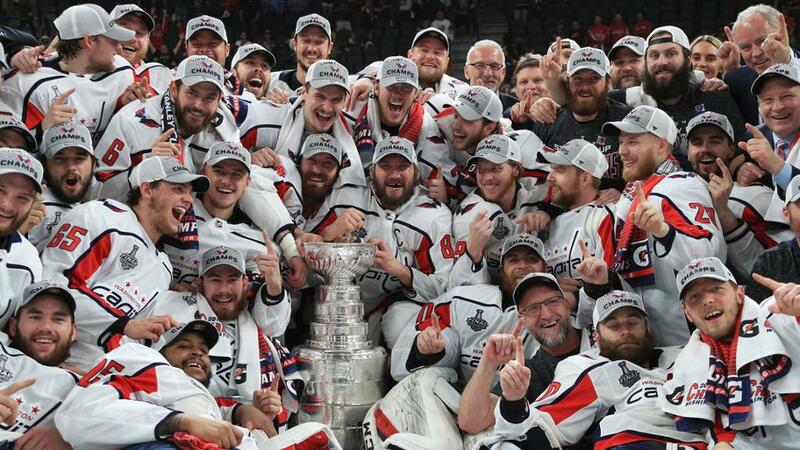 Last season Stanley Cup winner was Washington “Capitals”, can they defeat title this year? This is a very important point for those who like to bet on total goals, handicaps and anything else where goals can make a difference to your bet. When teams are playing in the playoffs, there is nothing else that matters other than who wins the game. It doesn’t matter whether it is 1-0 or 10-0. Therefore, if a team is behind in the game, they will do all they can to push forward and try to get back into the game. This can include pulling their netminder for far longer, and earlier than they normally would do in a regular season game. If you have a had bet on the game, then them doing this could make or break your wager, and that is why it is always advised to try and stay clear of these bet types during the playoffs. For example, if a team is 4-1 down in a regular season game, they are highly unlikely to pull their netminder unless they get a powerplay at the right time, and they want to add a further advantage. That is because they want to protect their goals against to a certain extent. All of this goes out of the window when it comes to the playoffs, and teams will try to create something to try to get back into the game. So in the playoffs, if a team is 4-1 down, expect them to pull their netminder, and do it early to give themselves the best chance of mounting a comeback. With three, four or maybe even five minutes left, the goalie will come out in favour of another attacker and the game will change completely. This could result in a goal at either end, which can really affect the outcome of any bets placed on the handicap lines or the total goal markets. Something else worth thinking about is how many goals will be scored in each period, and does a team pulling their netminder increase the chances of the third period being the highest scoring? Many bookmakers now offer odds on which period will be the highest scoring, and in a low scoring game, there could be a couple of late goals in the third due to a team pulling their netminder. The last five minutes or so of a playoff game can be very strange, and bizarre things can happen. Other than betting on the highest scoring period there is no real way to take advantage of this, although it is certainly something to think about and be cautious about when placing your bets. One way to try to eliminate the risk of this is to cash out your bet if that is possible before we reach the end. That is certainly something to consider if it looks as though one team will pull their netminder to try to score, and you don’t want any more goals scored in the game.